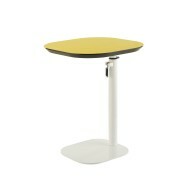 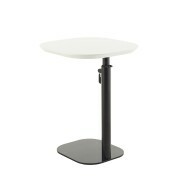 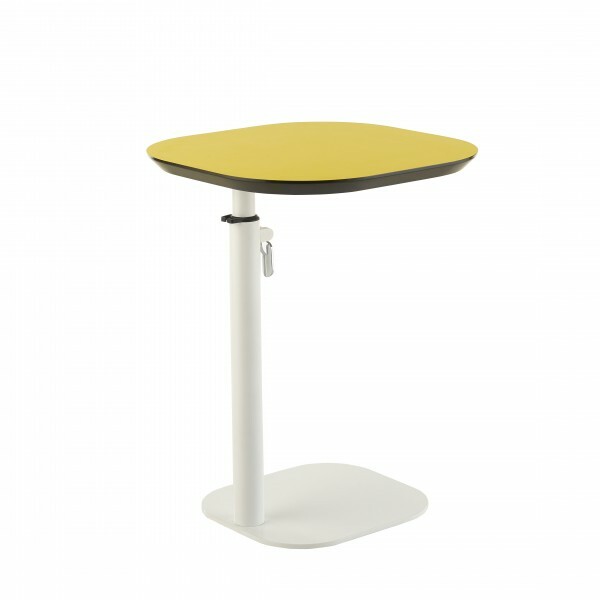 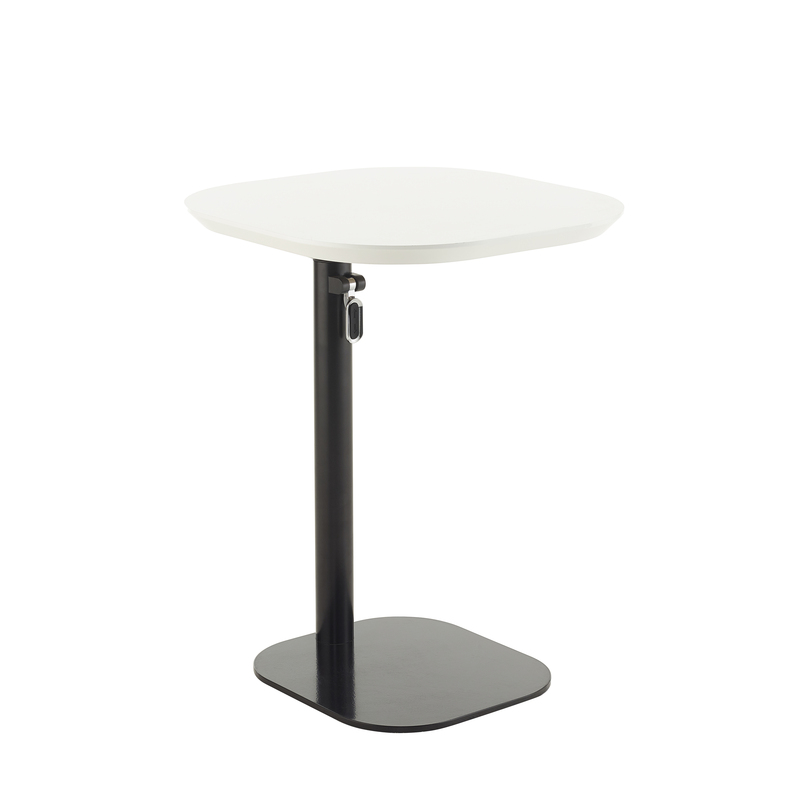 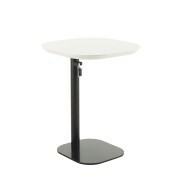 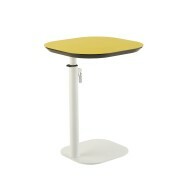 Designed to aid flexible working, the Itsy Laptop Table allows the user to find their correct working position using the table’s variable height lever. 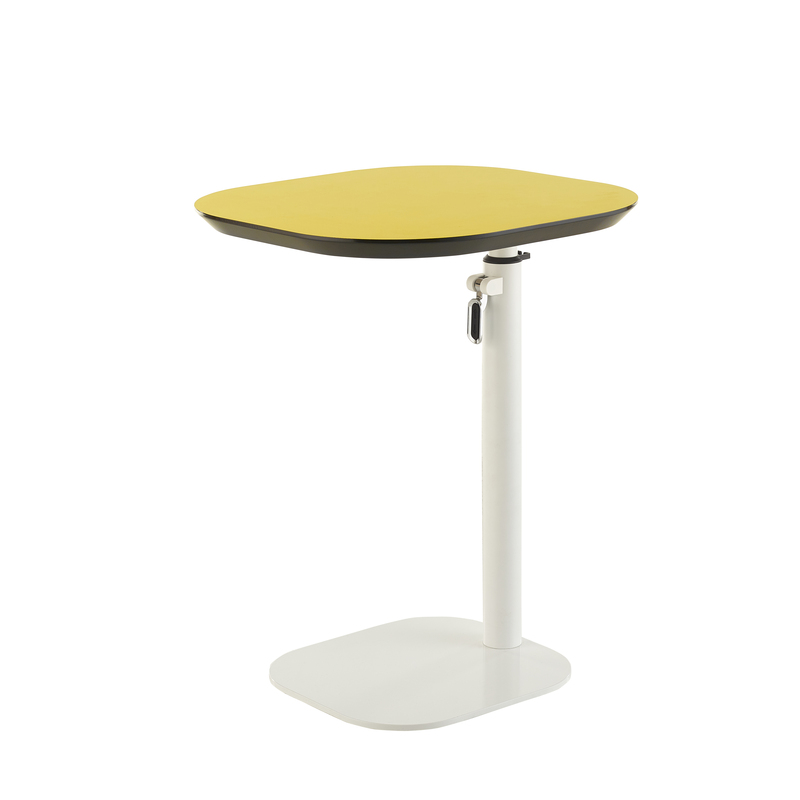 The design of the table allows it to be used alongside a range of soft seating and allows the table to either be positioned in front or to the side of the chair or settee whilst its sturdy base provides maximum stability whilst working on the table. The Itsy Laptop table complements the Bebop Modular Range of seating allowing the user to get the most from their collaborative working space.